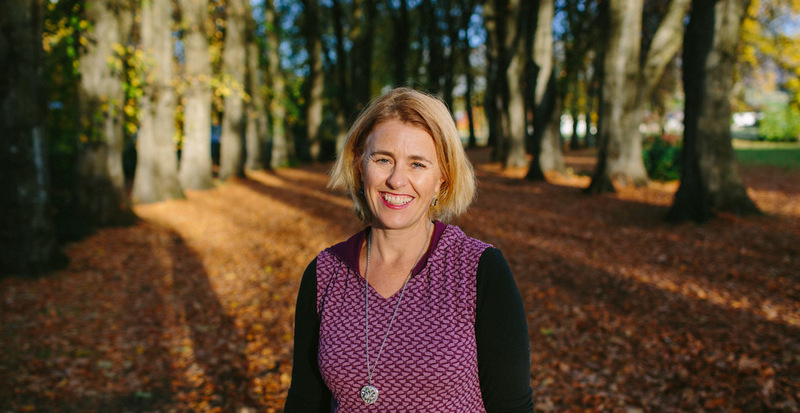 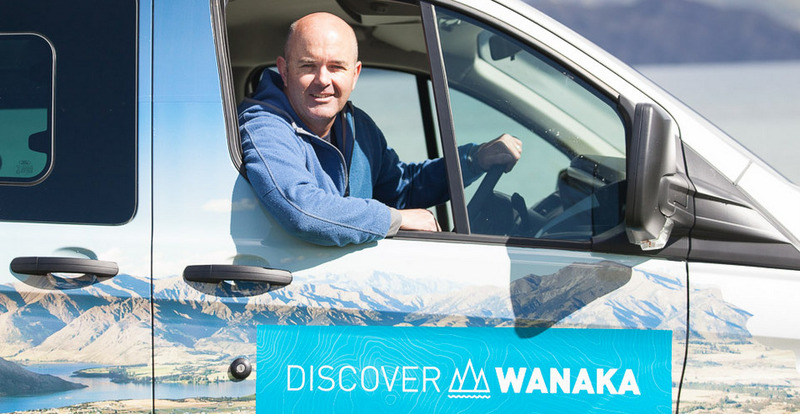 Discover Wanaka is owned and operated by Wanaka locals, Scott West & Megan Williams. 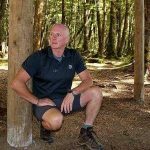 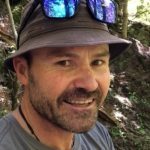 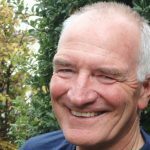 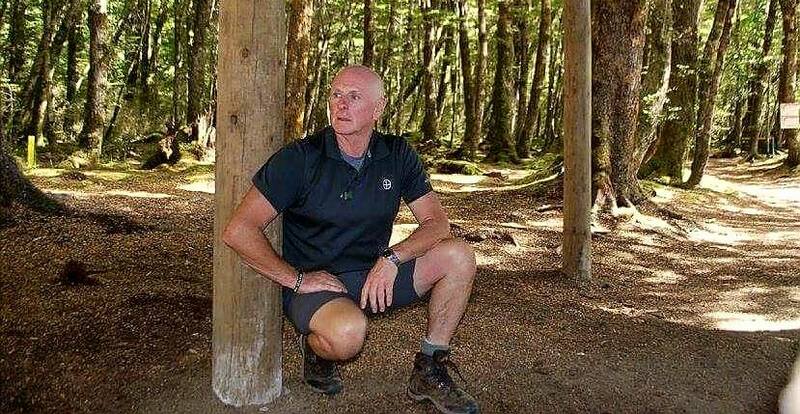 Scott (“Westy”) has been a professional tour guide for over 20 years and has guided tour groups extensively throughout New Zealand. 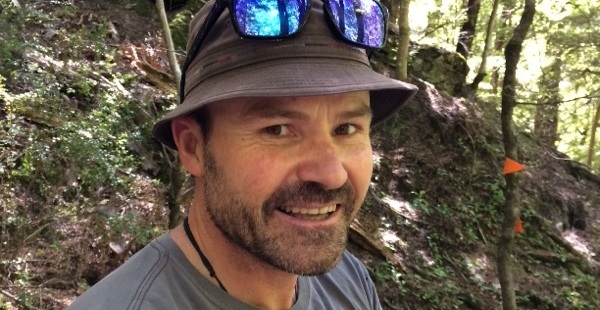 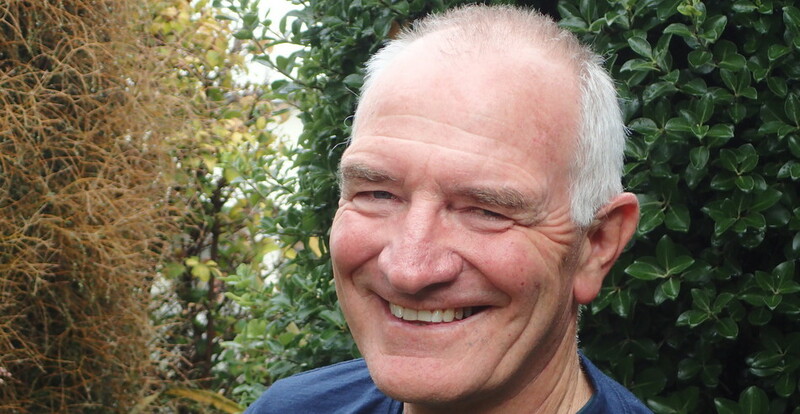 His wife Megan has been involved in various tourism industry bodies and most recently with a number of local environmental and sustainability projects. 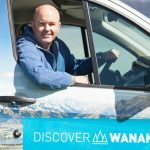 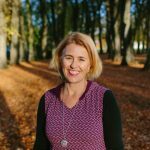 Discover Wanaka also commits to a “Sustainability Charter“. 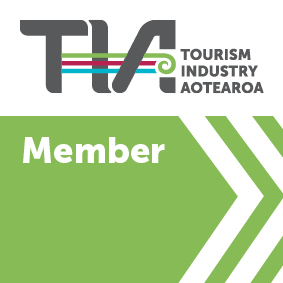 Scott & Megan are passionate about Wanaka and all the amazing things you can do here. 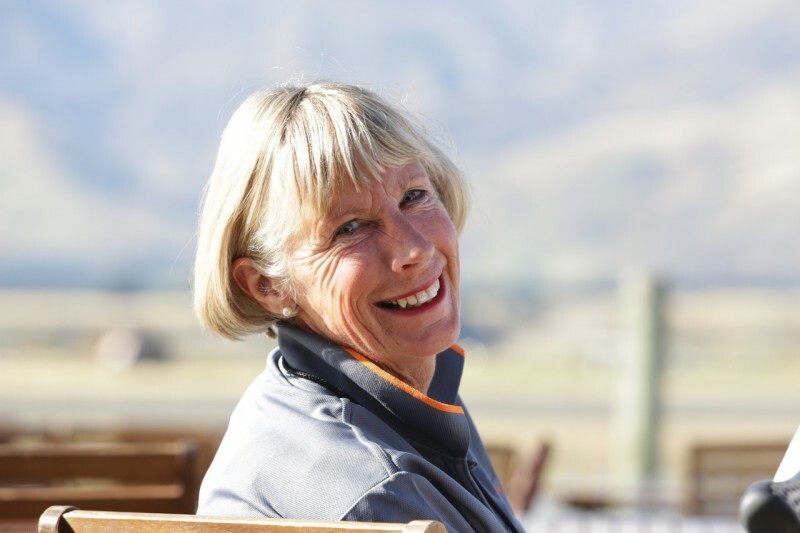 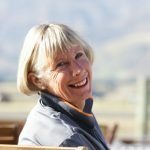 From tasting delicious Pinot Noir that our region is famous for, to biking along remote lakeside & mountain trails – Scott & Megan and their team of dedicated guides are just waiting to share the secrets of Wanaka and the NZ South Island with you.